Coffee and snacks served from 8:30 am. Run will start around 9 am or whenever people feel like running. No entrance fee, but please bring a donation of cash or imperishable food for the Shoshone County Food Bank. Bring a prize if you would like to be a part of the potluck raffle. Biscuits & Gravy and drinks will be available after the run. Celebrate the longest day of the year by joining the 19th annual Ride-the-Wall bike ride! The event will raise funds for the Silver Valley Fuller Center for Housing. 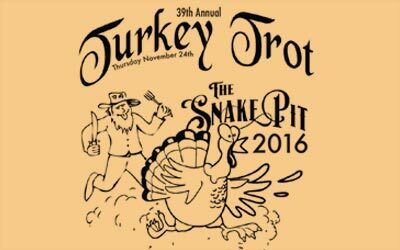 Register online – the registration fee includes a T-shirt and a light meal including The Snake Pit’s house-smoked pulled pork. 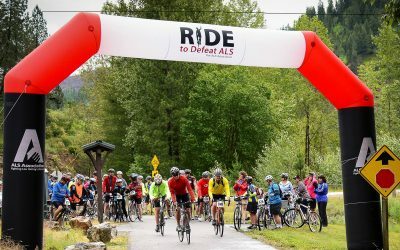 Welcome to our third annual Silver Valley Ride to Defeat ALS! 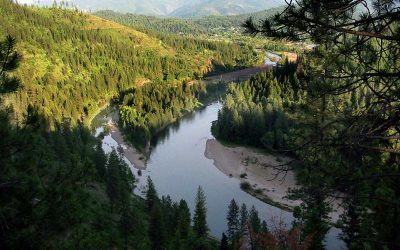 The ride takes place in the spectacular historic, scenic Silver Valley and will be raising funds to fight Lou Gehrig’s disease. 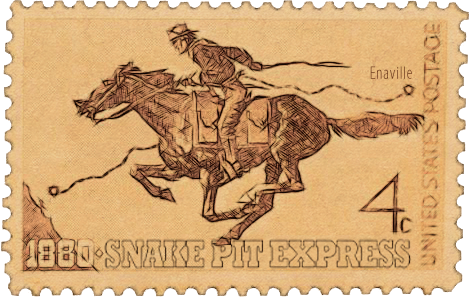 Join our mailing list to receive occasional emails with news and specials from The Snake Pit.